JUST SOLD! 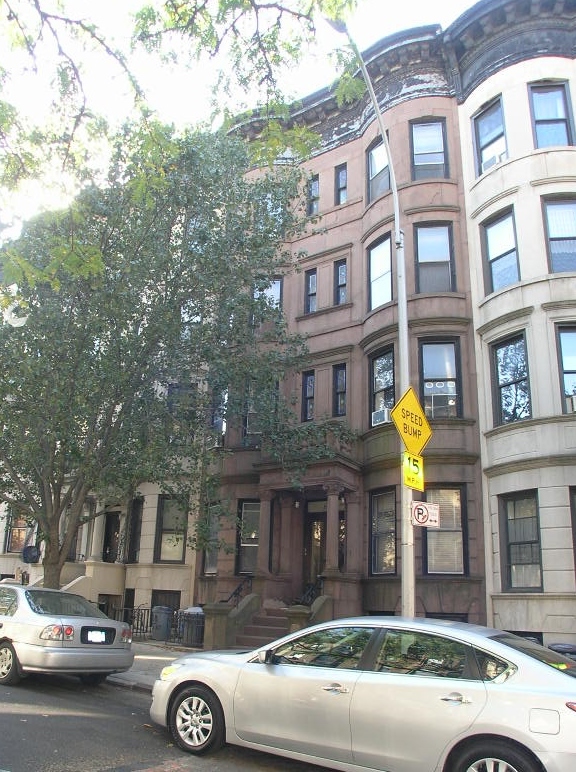 528 5th Street is a 4 story, 25’.5 wide, 8 unit multifamily building located between 7th and 8th Avenues in the center of Park Slope, 1 block to Prospect Park. The building currently contains six, two bedroom apartments, and two apartments each comprised of 1 bedroom plus “den”. 4 units are free market and 2 of those apartments will be delivered vacant at closing. The other 4 units are rent stabilized. This is a wonderful opportunity to own a prime investment property in one of Brooklyn’s best neighborhoods. Public transportation is close by as are all the amenities Park Slope has to offer. Total Estimated Annual Expenses: $48,909.